of course, is the Hamantash. Purim is upon us bringing with it a wide array of traditions that have become synonymous with celebrating the holiday each year. Like most Jewish holidays, a classic food is often associated with the holiday, one that has its own history and purpose behind its role in the holiday. 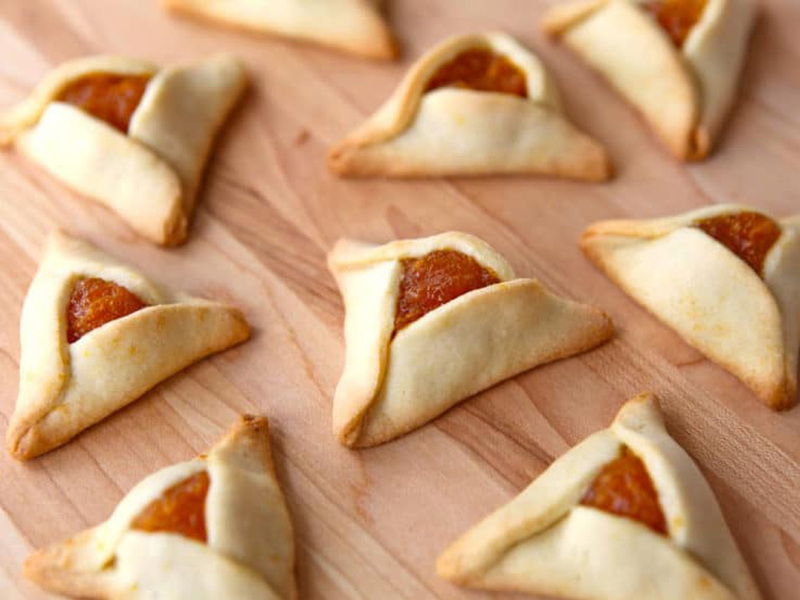 No matter the year or setting, one delicacy is always present at every Purim meal or party, and that, of course, is the Hamantash. This triangular dough pastry is often chockful of various fillings, including but not limited to jelly, apple, or apricot, and can come in a wide variety of sizes. The role of this pastry and its association with Purim began several centuries ago and can be traced back as early as the commemoration of Purim itself. representing Haman’s most iconic visual trait. Through the ages, Hamantashen has continued to cement its association with Purim, being a long-standing custom held by many in order to commemorate the miracles associated during the story of Purim. The Hamantash represents more than just the story of Purim, it represents our victory over our enemies and our prayers that G-d will trample those who seek to harm us. Hamantashen not only represent the past, or even the Purim story itself, it is a reminder that even in the darkest moments, we should never lose our faith, or Emunah, because Hashem is guiding us through each moment. The Hamantash represents Jewish resilience, faith, and determination. The joyful holiday of Purim stands to remind us that when we stand tall in our beliefs and in our faith, not even the strongest forces can harm us, and all we need is the Emunah and perseverance to ensure it.